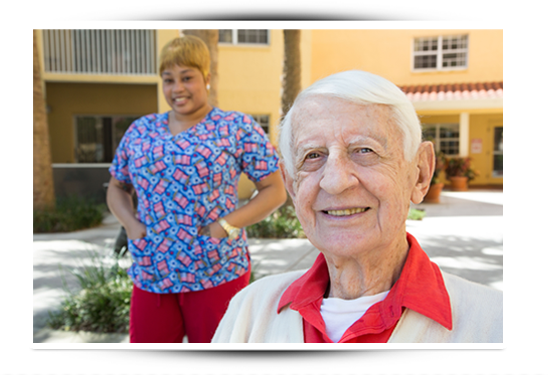 Hands-on personal care services such as bathing, dressing, walking support, companionship, homemaking, neighborhood errands and more. We call it the “5-Star Promise”. Caregivers must have guaranteed experience, proven references, better techniques and the utmost compassion.